Victor Vran: Overkill Edition arrives on Nintendo Switch this summer. Featuring Motörhead: Through the Ages and Fractured Worlds, this definitive edition of the award-winning Action RPG will arrive in both physical and on digital formats, £34.99 €39.99 $39.99. 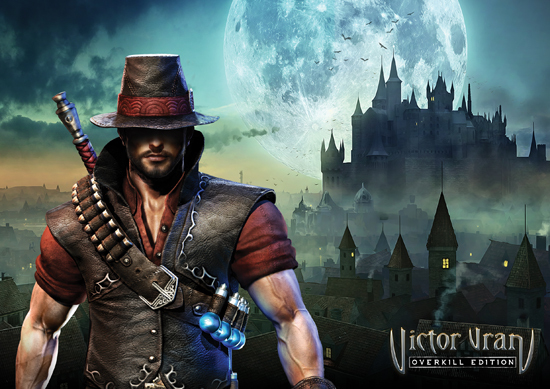 In Victor Vran: Overkill Edition players and fans can experience the original all-action game in full, alongside the ethereal Fractured Worlds – a challenging and empowering new chapter in the story of Victor Vran, and Motörhead: Through the Ages – a wild tour through the mythos, music and attitude of the loudest band in the world.